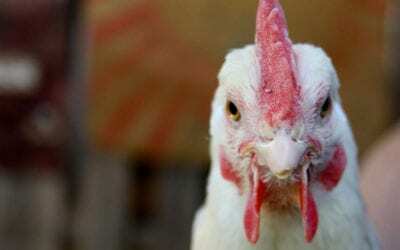 The Rhode Island Red chicken breed is one that frequents as a top 10 best seller. They are excellent layers of large, brown eggs and the hens are generally friendly and curious. The roosters watch over their flock carefully, and therefore can sometimes become aggressive with some humans and animals other than poultry. The Rhode Island Red originated in Little Compton, Rhode Island in the mid 1800’s, making it one of the oldest American-bred chicken breeds. It began in farmers’ homestead flocks, where a highly productive egg layer was needed, but whose excess roosters could still dress out as decent table birds. The Light Brown Leghorn genes gave the Rhode Island Red its laying ability, while the Shanghai gave it the meat characteristics. 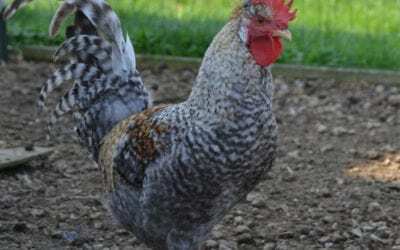 The Red Maylay and the Java are the breeds that gave the Rhode Island Red its hardiness, lightweight body weight, red color and hard feathering. The Rhode Island Red is therefore considered the original dual-purpose breed. The single-combed Rhode Island Red was inducted into the Standard of Perfection in 1904. There is also a rose-combed Rhode Island Red, although it is no longer a common breed. 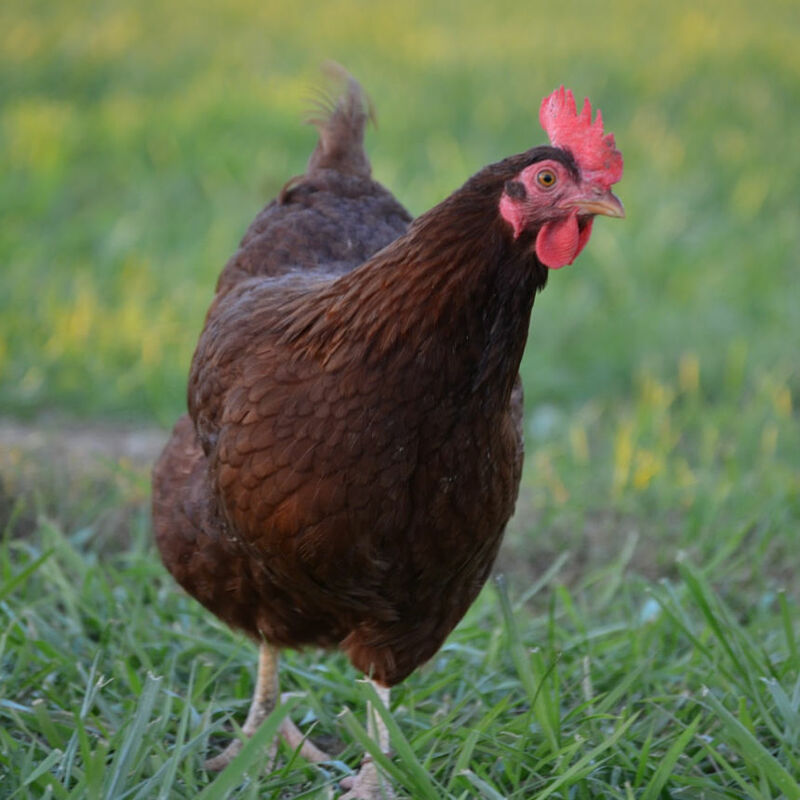 If you have never owned a Rhode Island Red, consider adding a few to your flock. You may be surprised at how many eggs this little gem of American homestead history can produce for you! One of our favorite breeds as well. Well, first you get two hens, then two more, add a rooster, and you have a large flock of Rhode Island reds In no time at all! Allen, you are so right! Chicken math at its purest form!